iDream a Dream: Influence & Inspiration of Steve Jobs. I keep putting off writing this post. I feel like if I actually put it down, then it’s real. Dumb, I know. Hundreds of thousands of people have already written it down. It happened. It’s over. 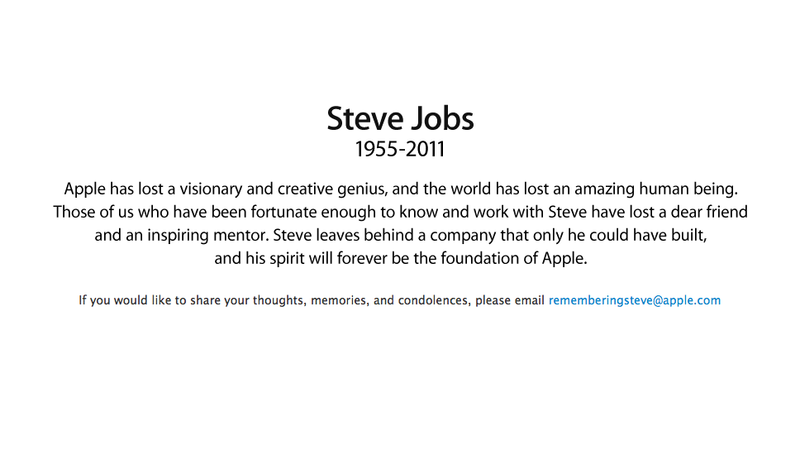 Steve Jobs, iGenius himself, has left us. So here’s my story. I was a freshman in high school and there was one iMac in the whole school, in the corner of my home away from home: the art room. It was a huge blue box-y thing and it kind of sucked to work with because the screen kept flickering in and out of different colors. But I was in love with it. Totally different from all the other computers at school. Sleek. Clean. I found it easier to use AND it had art software on it. This was also my introduction to Adobe but it’s not as important right now. What was important was that I had discovered a new way to create art that no one had ever showed me. On that Mac, I taught myself how to scan my artwork and draw and color and quickly took this new-found knowledge to the Photo room where I began teaching some of the other kids how to manipulate photos. I also teamed up with other geeks on learning video and movie software. What I’m getting at is, I would not be where I am, a digital artist, a cartoonist, a web and graphic designer and social media strategist, if it hadn’t been for that Mac. I wasn’t completely in love with computers until that one. And that one changed my life. So I, much like many people I work with and many people sharing their own stories, have an entire career to thank Steve Jobs for. Oh and Pixar. Holy crap, Pixar. 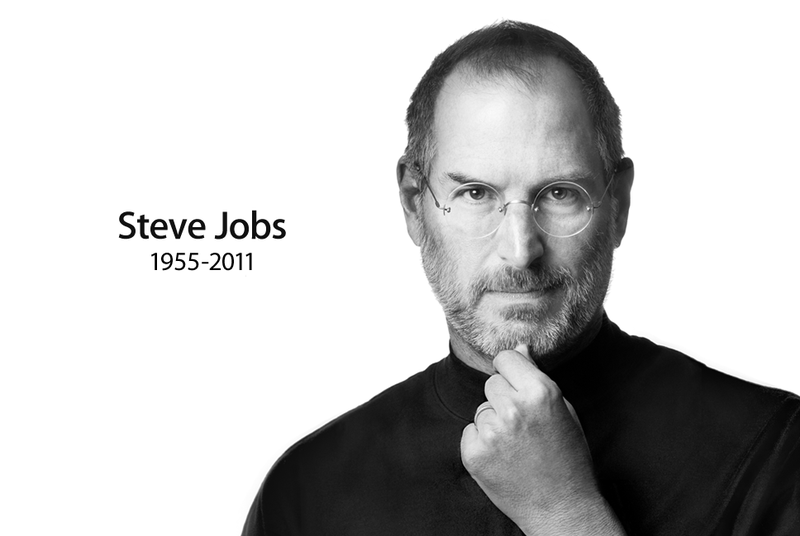 Thank you, Steve, for Macs, iPhones, pretty little gadgets, and some of the best movies in history. I’m seriously thinking about getting an iDream tattoo somewhere. iDream of [Apple logo]. We’ll see. Thanks for everything, Mr. Jobs. RIP.